America lives in a fantasy world of an aggressor who wants to conquer the planet. At the same time it aims to increase defense spending, and keep the Europeans buying US military equipment, political writer Diana Johnstone told RT. 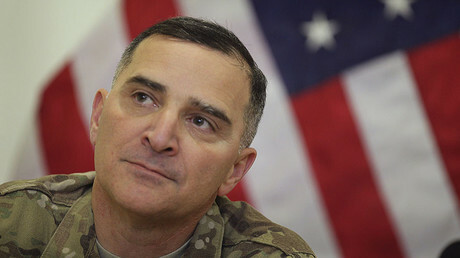 NATO's new commander General Curtis Scaparrotti says the West faces an aggressive Russia, while pushing plans to build permanent bases in Eastern Europe and send 4,000 troops to Poland and the Baltic countries. 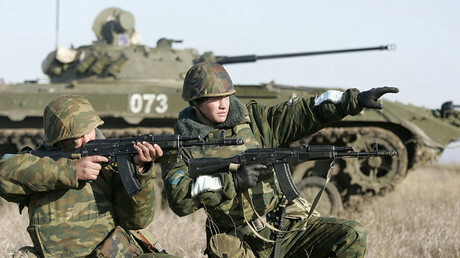 Washington claims it is a response to Russian military activity. RT:NATO is preparing to send more battalions to Eastern Europe, and says it's bolstering its forces in response to greater levels of Russian activity. 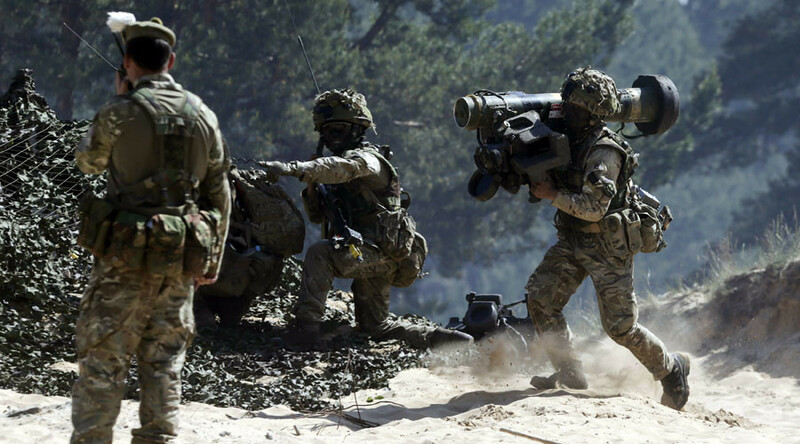 Are NATO members entitled to put their forces where they want, or does this move on the part of the 28-member military bloc represent a threat to Russia? Diana Johnstone: The whole thing seems to me a total fantasy. I’ve been reading what these NATO generals are saying, and I really wonder whether they believe themselves what they are saying, it’s so preposterous. It is like they are playing a game. I recently have been working with my father’s manuscript, who worked at the Pentagon, and what I see is it’s the same sort of thing: A dream world of an aggressor who wants to conquer the world, and if he moves something, we have to stop this aggression. They are talking about Russia in that way, and it makes no sense whatsoever. Now of course this helps to get money for the military industrial complex and for the armed services, which are always looking to get money. In a sense, this is a money-raising thing. RT: There are also so many respected, well-educate people who think that the increase of the military complex is essential in order to fight Russian President Vladimir Putin. Where are those statements coming from? DJ: It is like they’re reading from some kind of script for some kind of strange play. This General [Curtis] Scaparrotti who says of the Russians: "I think they are pushing our envelope in terms of our resolve.” What does that mean? It doesn’t mean anything it’s a sort of jargon; it is the same you see these generals wearing camouflage uniforms as if they are going to be out in the jungle or something. This is an enormous fantasy, which is meant to keep the Europeans in line and make them perhaps buy some more US military equipment for this great buildup. RT: We've repeatedly seen NATO and Washington officials equate Russia with ISIS as a threat. Why does the West fear Moscow so much? DJ: Again, this is a fantasy world. I wonder how can they believe this, or do they have orders to say this? It is so far from reality. Just the way the political game in the US is being seen as far from reality by the American people.